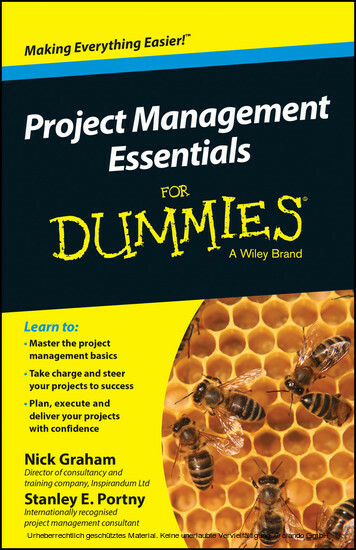 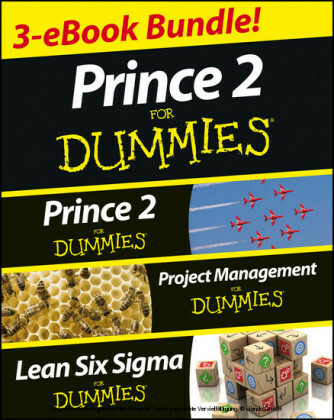 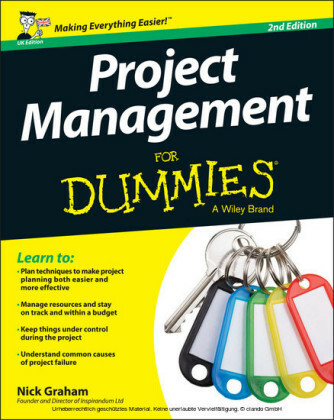 If you're a business professional looking to take your project management skills to new heights - but don't want to get bogged down with forehead-scratching jargon and complex methodologies - Project Management Essentials For Dummies has everything you need to get up and running fast. 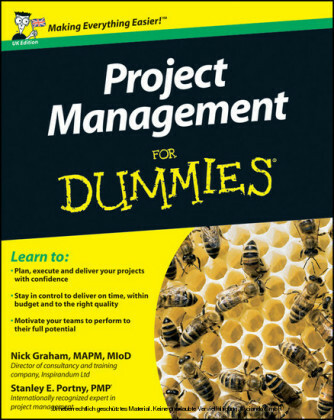 Nick Graham is a director of the consultancy and training company Inspirandum Ltd, and is a member of the Association for Project Management. Stanley E. Portny is a project management consultant and a certified Project Management Professional (PMP).